He has 3 Master of Sciences degrees: Telecommunications, Solid State Physics and Microelectronics. Plus an MBA from Insead. He held technical, sales and management positions in France, the UK and the USA. His book “Les Yeux et les Oreilles de l’Entreprise” was voted the Best European Management Book by the Financial Times. 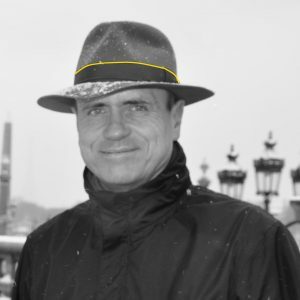 He was a co-founder of the French branch of the association of Strategic and Competitive Intelligence Professionals, the global organization representing the profession with several thousand members in 16 countries. He has taught at the University of California at Berkeley and lectured at the universities of Stanford, HEC, Fundação Dom Cabral and the Institut des Hautes Etudes de la Défense Nationale. Our team is world-class level. We are very proud to work with the most talented business investigators on the planet. 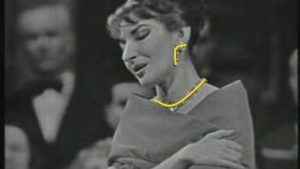 They are unique like the opera singer Maria Callas. Being able to recruit and manage extremely talented business investigators is an art, not a science. It is Baconian’s competitive advantage.